History of the 3rd U.S. 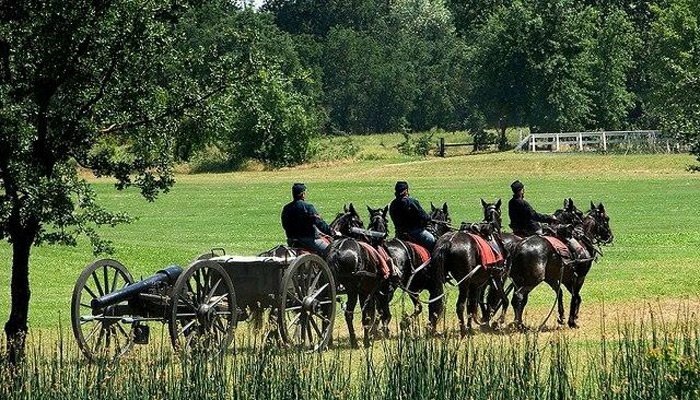 The California Historical Artillery Society (CHAS) is a non-profit 501(c)(3) educational organization dedicated to preserving the life and times of the military horse with emphasis on horse-drawn artillery. 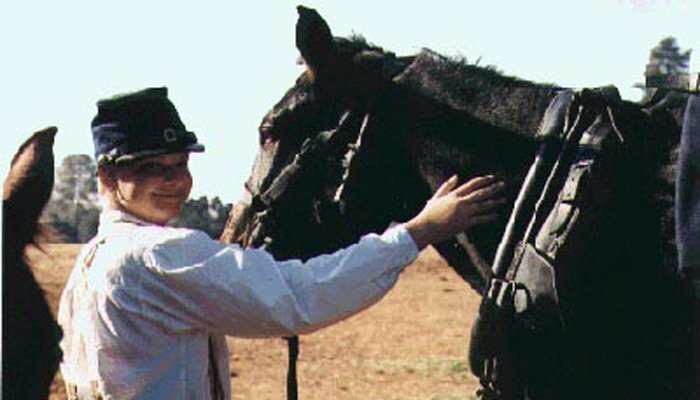 CHAS offers educational opportunities with its horse-drawn artillery detachments and gun demonstrations through living history events, school talks, parades and other events. The California Historical Artillery Society proudly uses retired Standardbred trotters to work in teams pulling light artillery cannons. These former harness racers were rescued from California's harness racing industry. We are one of only a handful of units in the world to portray how light artillery historically operated. Explore our site to learn more how you can have the opportunity to experience this one of a kind historical recreation! The California Historical Artillery Society proudly uses retired Standardbred trotters. These unwanted former harness racers are rescued from California's racing industry and retrained to work together to pull light artillery. Now you can take part in their care! 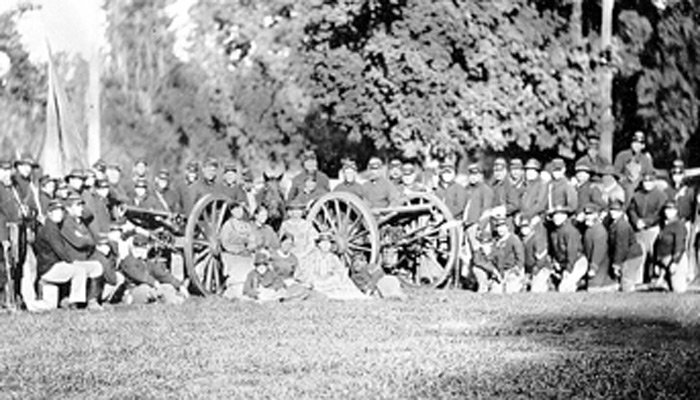 Like a pop-up storybook, the California Historical Artillery Society (CHAS) reaches out and captivates audiences around the nation with its horse-drawn artillery detachments. CHAS has been recognized for supplying the first horses to set hooves on Angel Island State Park since the US Army ceased utilizing equines, for saluting our troops upon deployment, participating in historical festivities around the nation, and more! Show your support by becoming a part of the most exciting living history organization in the country! By being a supporting or reenacting member you help to provide people with the opportunity to learn about a slice of history they may not witness anywhere else!